Yup. And some teams happen to have 3 of the best shooters of ALL TIME on the same team. Every team goes ISO ball late in games because you’re trying to create as efficient a shot as possible and limit turnovers. ISO is not working for the Lakers. Lakers need a half-court offense that isn't all ISO. Luke? Anyone? 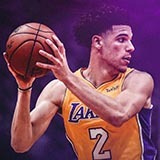 Lonzo needs to ISO more. Yea. I was joking about Lonzo iso'ing. If they don't have a percentile, you pretty much know the frequency is too low to qualify. And yes. Lebron iso'ing has been horrendous. He's been settling for jumpers. But I'm not worrying much till the 2nd half of the season. It worked when we had Kobe, but Lebron shooting an ugly 30' to be the hero just isn't going to work. Drive and create instead. Run a P&R, go to the hoop and get a foul. Any of those are better options but I'm thinking Lebron desires to win over the fans with hero-ball in late game situations. That was what happened when we had Kobe too. I didn't mind the iso. I'm just concerned that LeBron was settling for contested 3 pointers instead of driving to the lane for a foul/kick out. There was that one play where he kicked it out to Kuz which was nice, but those 3s puzzle me. Yeah, I guess it isn't necessarily the iso but the fact he's taking those Kobe shots. Those are BAD shots. And just lazy, IMO. 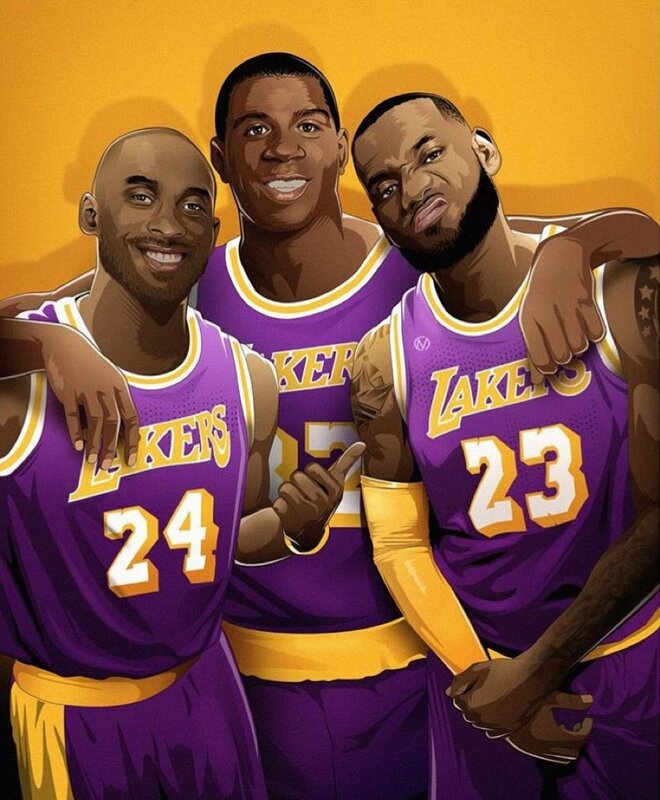 Cranjis thinks the Lakers should run these but I still like Lebron in the low post with an entry pass. I was like drive to the basket you are a big athletic man. Shaq liked to say he made them when it counted didn't he. Re: LeBron, not sure why he settles. Maybe there is something to him not wanting to be fouled? I don’t think it is entirely fear, if any at all. I think the reason is that he is gassed from the pace. We saw the same thing with Kobe in his later years settling for more long jumpers than taking it to the rack. Lebron really isn’t exerting himself much on either end of the court. I guess Luke is developing LeBron’s ability in closing game. LeBron has been great for first 47 minutes in his career and he needed teammate like Wade or Irving to close out games. I think Luke wants to improve his one on one skills especially in closing minutes. There will be so many 25+ppg scoring/closing options next summer. KD, KL, Jimmy, even Kemba. I think LBJ flourishes next to a top scorer (Kyrie/Wade are examples). Ball could become a good defender and put full court pressure on opposite PG as well as push up tempo on the other end. Ingram could become a player who could break the opposite defense as well in half court game. Kuzma could become our second best scorer beside LeBron. LeBron could develop Kobe like or Durant like one on one skills to close out games. Rando could lead our second unit to become one of the best bench mob ever.